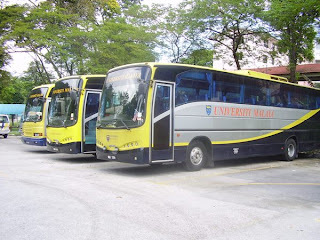 Which bus should i take from mid valley to jalan kenari 1 at persiaran puchong jaya selatan? Where should i wait for the bus? Hi, you can take RapidkL U60, U69, U70, Metrobus 20, 21, 58. 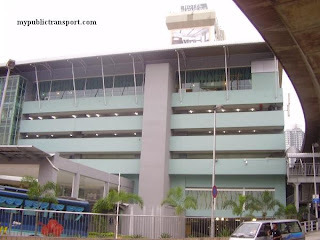 You can get the bus near Jalan Syed Putra opposite to Mid Valley KTM station. Thanks. 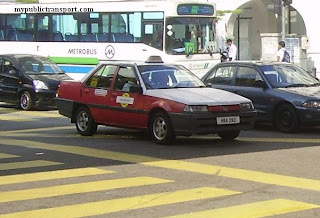 Will the buses stop directly at Jalan Kenari 1? Or should i get down at another stop? 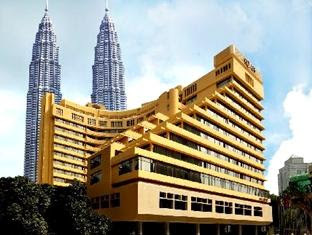 Hi, you will stop opposite to IOI Mall. Then you can walk to Jalan Kenari 1. Hi if i am staying near to setia walk. 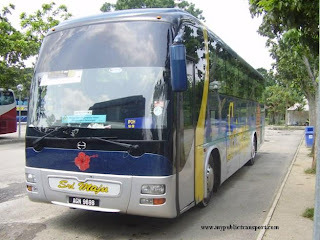 Is there any bus go to lebuh puteri? You can take Metrobus 20,21,58 or RapidkL U69. 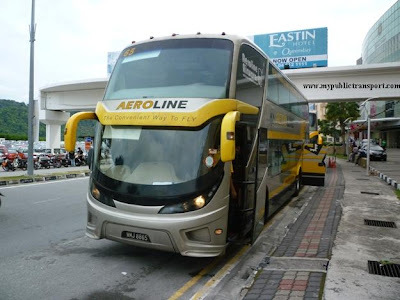 Which bus should I take from LRT KINRARA BK5 Station to IOI mall. Hi, you can take taxi directly because currently there is no direct bus between there. 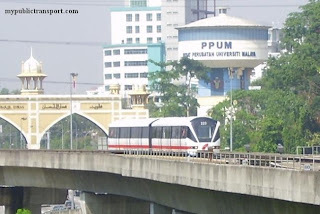 Hi, you can take any Metrobus (601,602,603,604) that pass through Puchong Utama. Can I know where is the exact place that you from Puchong Utama? hai.. dari kl untuk ke taman puncak jalil atau yang berdekatan. kena ambil bas no berapa? Hi, there is no bus entering Puncak Jalil currently. You can take LRT to Bandar Kinrara 5 and take Uber to Puncak Jalil. 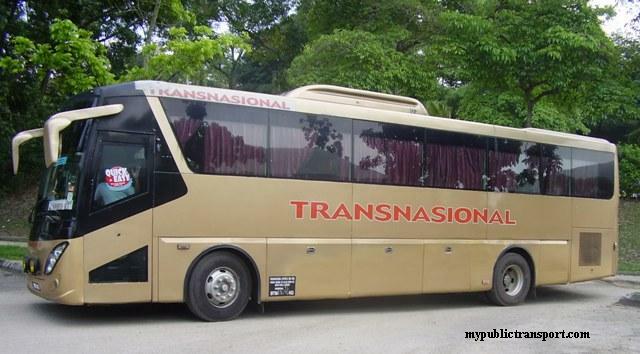 Hi, may I know is there any bus that goes directly from Bandar Puteri Puchong (Sri Begonia Apartment) to KL Sentral? 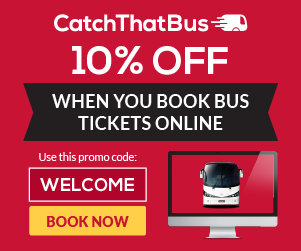 And when is the earliest and latest departure time for the buses? Thank you. Hi,you can take Metrobus 602/603/604. It starts from 6am to 10.30pm. Hi, there is no 20 and 21 anymore. Metrobus 601, 602, 603 604 serves till 11pm. Im going to klsentral. 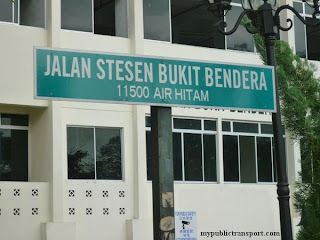 Is there any bus to go there from putra perdana? Hi, you can take Metrobus 601. 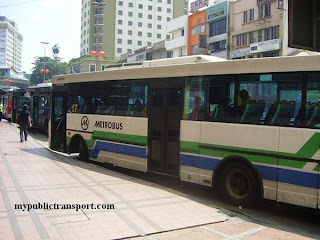 Hi I take Metrobus 602 from Bandar Puchong Jaya. 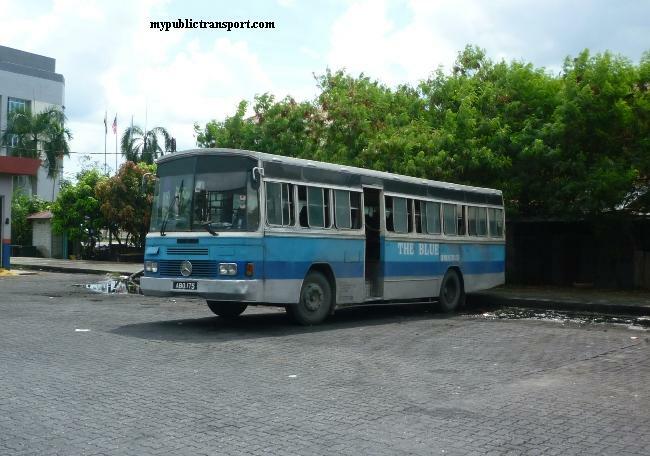 The buses are so old, no light, some no aircond and a few times under repair along the way. The Rapid U70 is no more in operation. How can this encourage people to take public transport. How can this ease the people who rely on public transport. Hi.. i'm going to bandar puteri from putra perdana.. which bus should I take in the morning? Hi... i'm going to Giant Bandar Puteri from Taman Kinrara Section 4... which bus should i take in the morning? 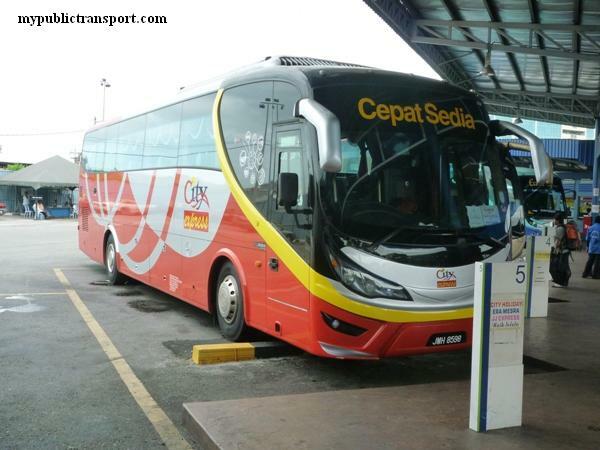 Hi, you can take Metrobus 602 to Setia Walk, then walk to Giant Bandar Puteri. hi, i'm going to ioi boulevard from taman putra perdana. which bus should i take in the morning? and what time does it start operating? Hi, you can take Metrobus 602 and it is starts from 6.00am. There is still 601 right? Hi. I noticed that you mentioned bus 21 is no longer available. Which bus do I need to take from Saujana Puchong to Mid Valley? Thanks. Hi, it is now operated under Causeway Link with route 604. You can take 604 from Saujana Puchong to Mid Valley. will the 604 bus reach Jalan SP 10? and what time does the service end ya? thank you. Hi, it serves Persiaran Saujana Puchong so you can just walk there. It starts from 6am to 11pm. If i want to go to Putra Perdana from Mid Valley, which bus do i need to take ? There is no more Metrobus 20, and is there a new bus which is Metrobus 601 ? 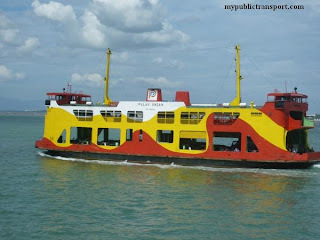 Hi, you can take Causeway Link 601. There is no Metrobus anymore. 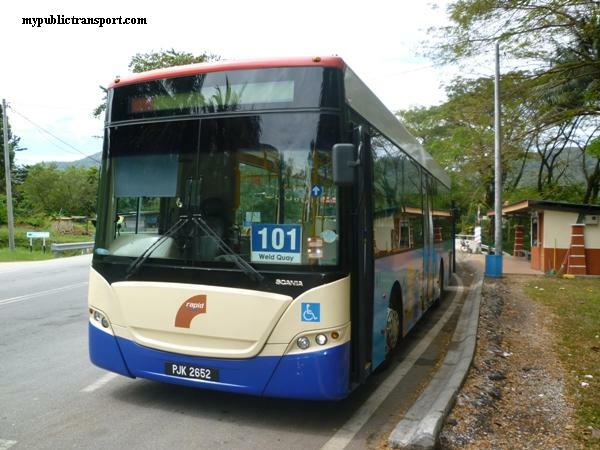 which bus can I take to bangunan perdana putra from erl station? 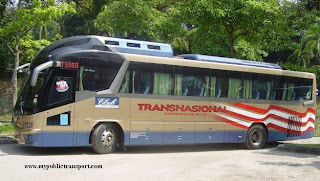 Hi, you can take all the bus that begin with a letter L, they all will go through Perdana Putra, using different route.